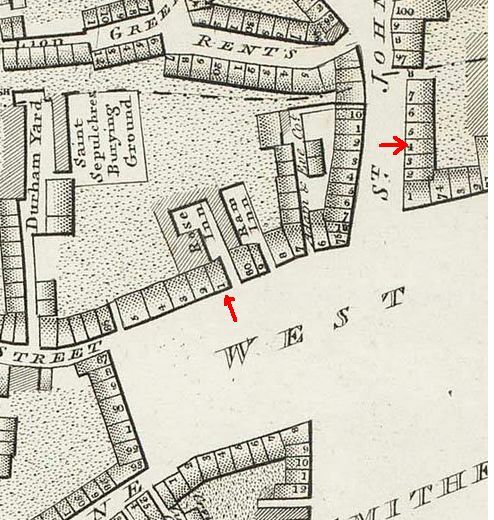 Because the stories of the occupants of 4 Smithfield Bars and 81 West Smithfield are intertwined and at some point cannot be distinguished, they are described in one blog post. The story starts with Richard Puddick who took out an insurance with the Sun Fire Office for 81 West Smithfield in late 1823. He is then described as cook. A month later he is described as “dealer in alamode beef and soups”. In July 1827, he petitions for the freedom of the City by redemption, that is, by paying a fine, via the Company of Cooks. The request is granted in November. This request suggests that his father was not a member of one of the London trade companies, or he could have been admitted as an apprentice and received his freedom after serving his time, or by patrimony. But Richard bought himself the freedom by paying 46s. 8d. 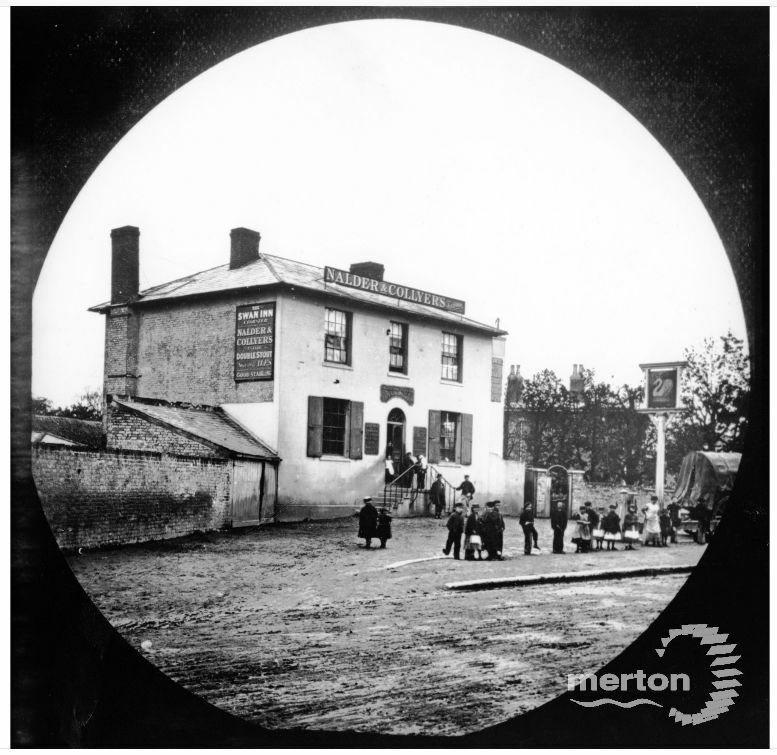 The year after, the insurance entry of the Sun Fire Office not only lists 81 West Smithfield as his place of business, but also gives 4 Smithfield Bars as his property. Although which Puddick was the good Samaritan who tried to help Mrs Lawson remains unclear, we will now return to the eating houses they occupied in the Tallis Street Views. Richard first. 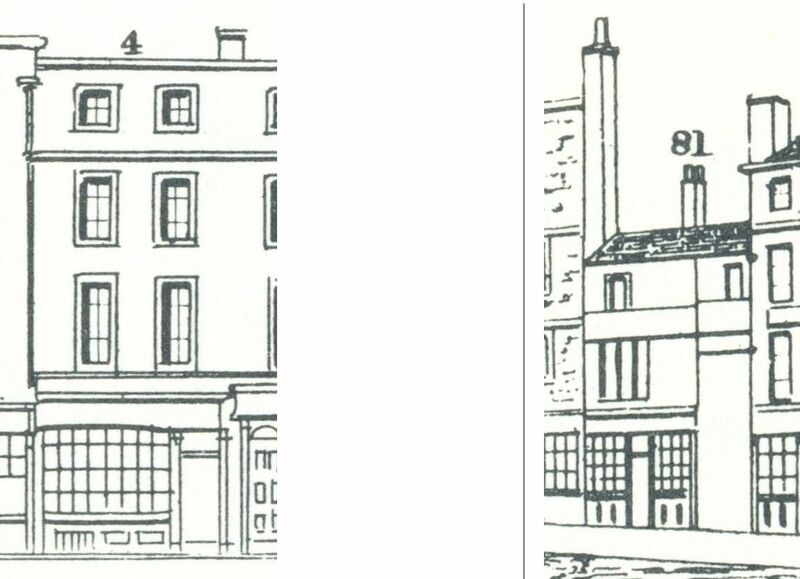 After the apparent occupation of both premises in 1828, he remained at 81 West Smithfield and pays the 1838 insurance for that property. Although the 1843 and 1848 Post Office Directories still list Richard as the proprietor of the “dining rooms” at number 81, the census of 1841 shows that he no longer lived there. The “eating house” is occupied by Henry Puddick, his wife Mary, sons Henry and Thomas and daughter Eliza, but what the relation was between Richard and Henry remains uncertain. 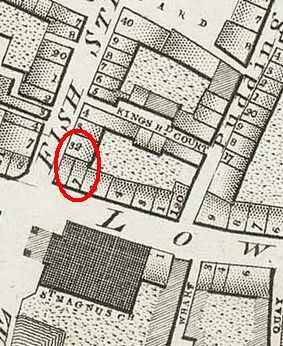 The 1843 land tax records still show Henry at West Smithfield, but Henry is not as fortunate as William at Smithfield Bars was to be. In 1844, Henry presents a petition to the Court of Bankruptcy “praying to be examined touching my debts, estate and effects, and to be protected from all process, upon making a full disclosure and surrender of such estate, and effects, for paying of my just and lawful debts”. (2) It is not clear what happened exactly after this examination, but in the long run, things went from bad to worse. In 1850, he was one of the prisoners brought before the Court for relief of insolvent debtors and is then described as “formerly of no. 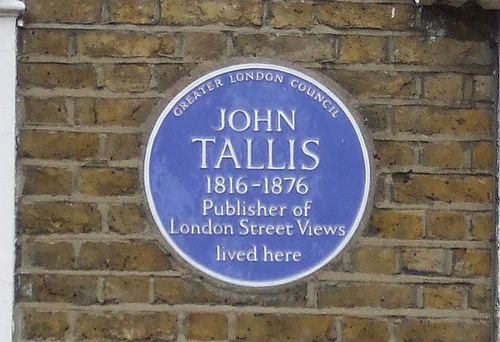 81, West Smithfield, London, Eating-house Keeper, then of 16, Albion-place, Saint John’s-lane, then and late of No. 3, Berkeley-street, Red Lion-square, both in Clerkenwell, Journeyman Blacksmith”. (3) Well, that is a bit of a change, from stirring soup to forging spades. In 1856, the building at 81 West Smithfield, along with number 82, had to be pulled down because bad maintenance had made it dangerous. The district surveyor, one Mr. Stephen, was asked to give evidence at Mansion House and he stated that the building had been built before the Great Fire of 1666 and was still half-timbered. The walls were disjointed and “out of the upright”. He said it could be repaired, but only if all the brick and timber work was replaced and that would be “almost the same as building a new house”. One of the alderman asked whether the boarding that had been put up would contain the debris if the house were to fall down. According to the surveyor it would not “for it supported part of the Rose Inn, and the house vibrated every time a waggon load passed under the gateway of the Rose Inn, and should it fall, it would be death to the person that might be there”. After deliberation it was ordered that the house was to be pulled down in 14 days. (5) And that was the end of number 81. (1) The Times, 14 July 1847. (2) The London Gazette, 14 June 1844. (3) The London Gazette, 16 July 1850. (5) The Morning Post, 15 October 1856. (7) London Daily News, 31 August 1854. (8) She died 31 March 1873. England & Wales, National Probate Calendar (Index of Wills and Administrations), 1873. Probate was granted to Saul Wells, the husband of her youngest daughter Isabel, and William Notting, a machinist from Dalston.